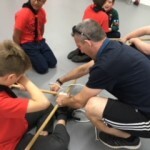 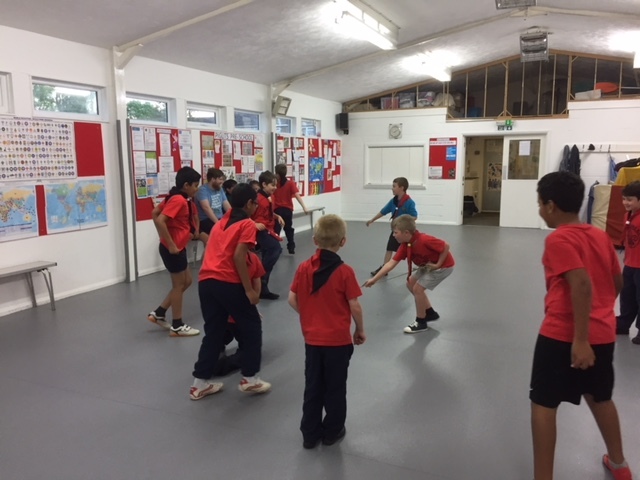 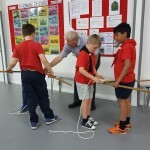 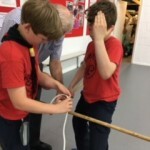 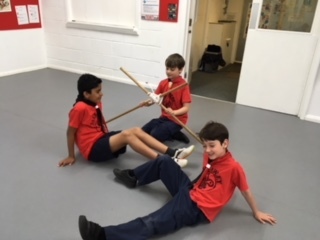 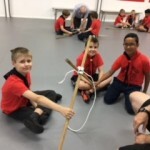 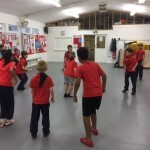 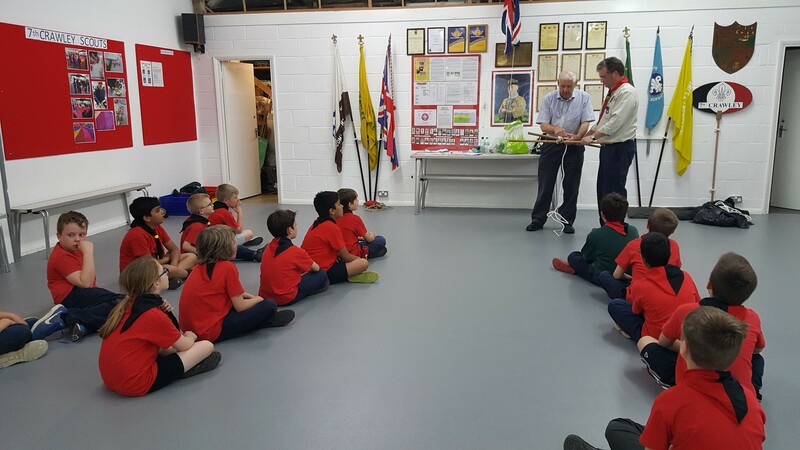 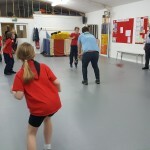 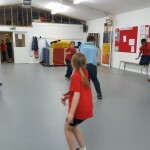 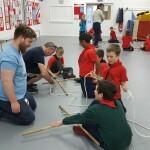 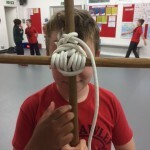 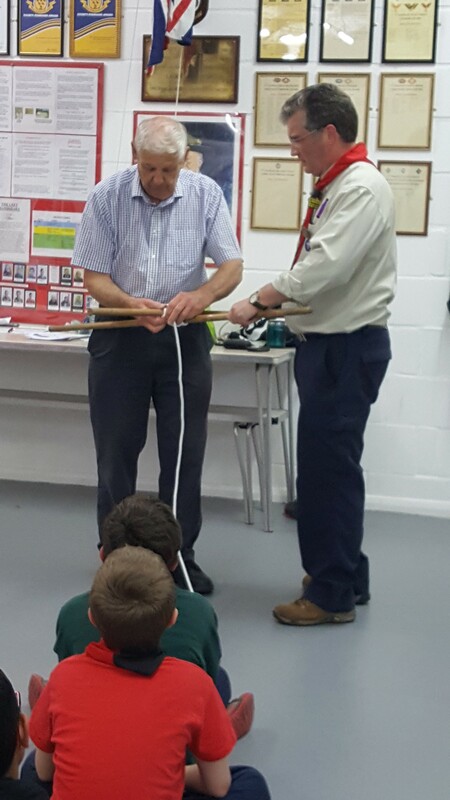 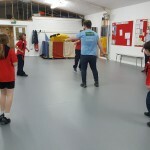 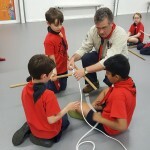 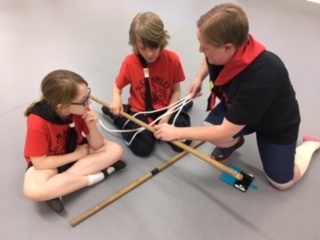 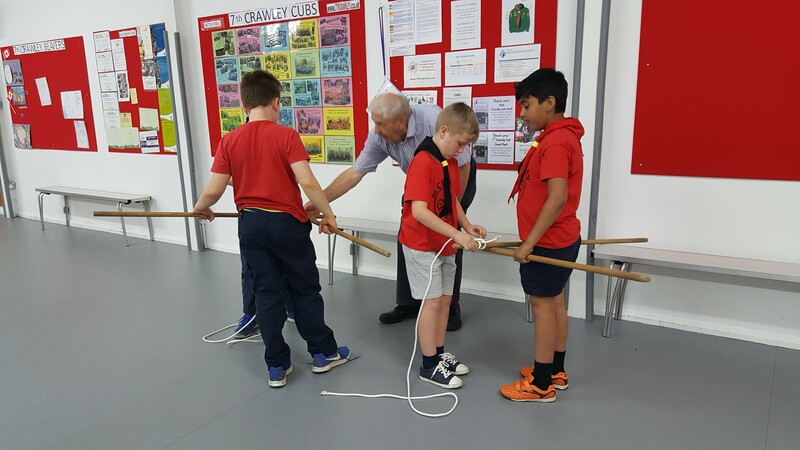 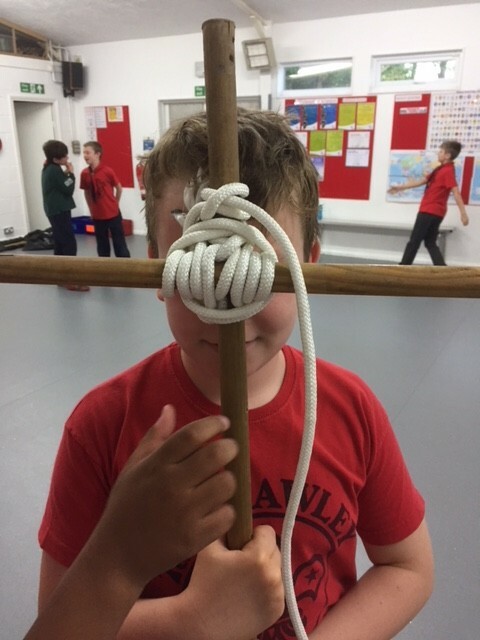 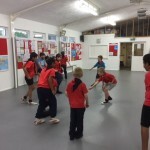 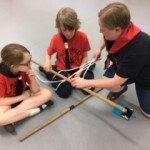 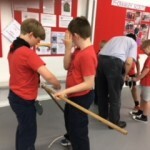 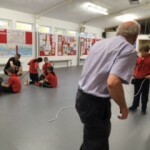 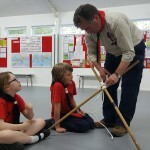 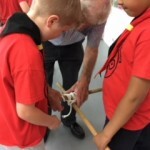 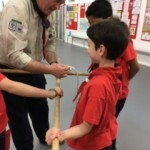 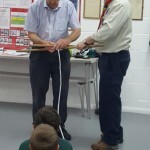 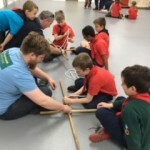 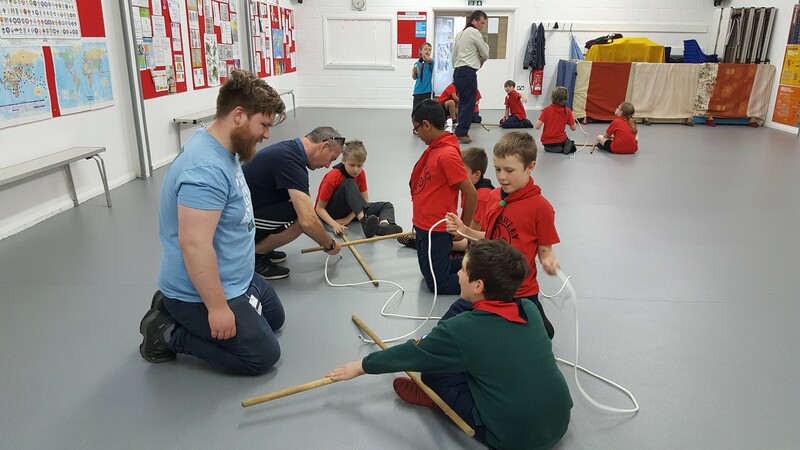 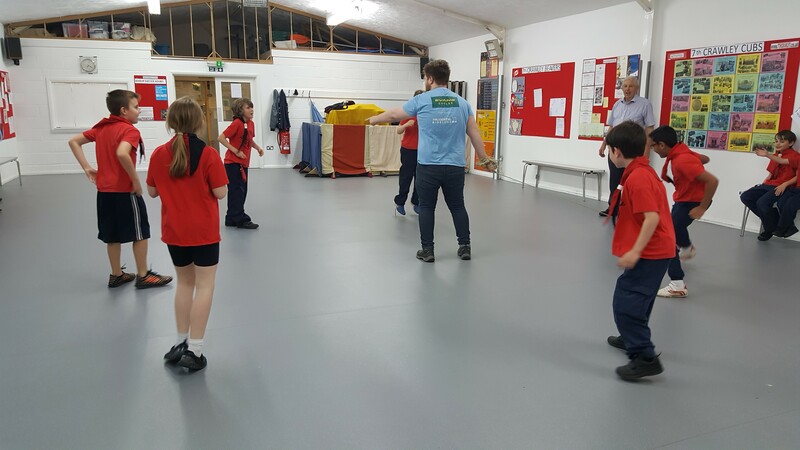 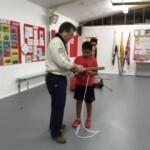 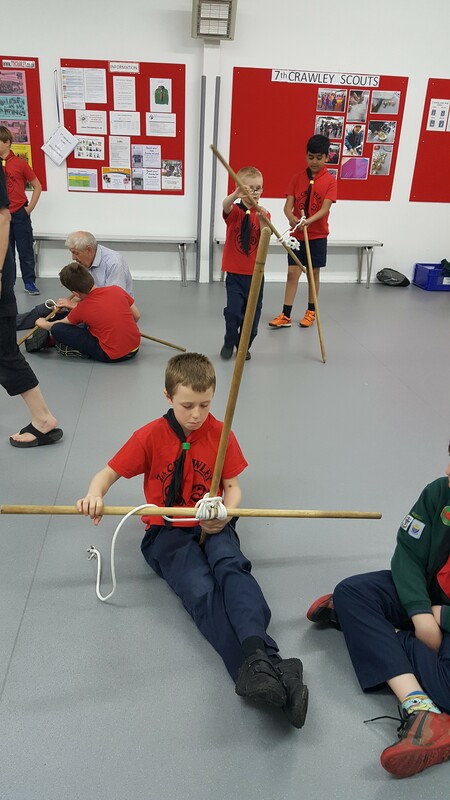 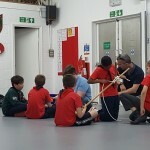 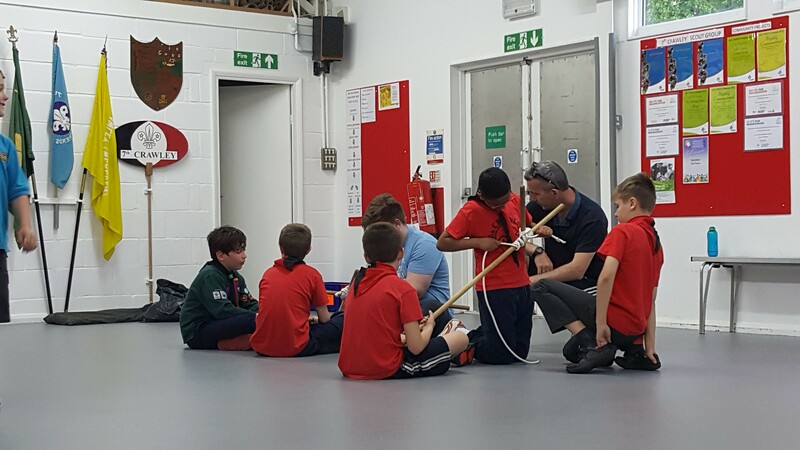 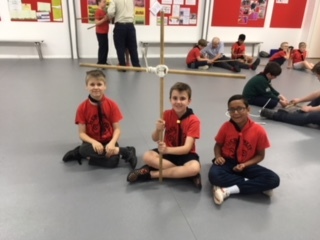 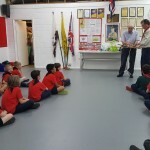 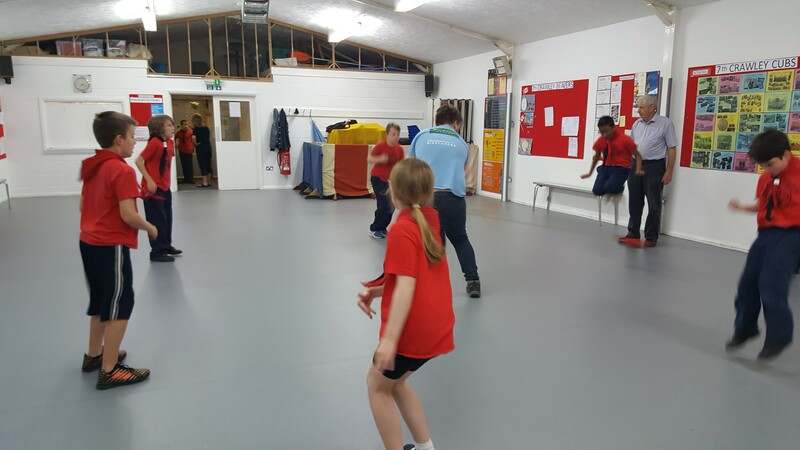 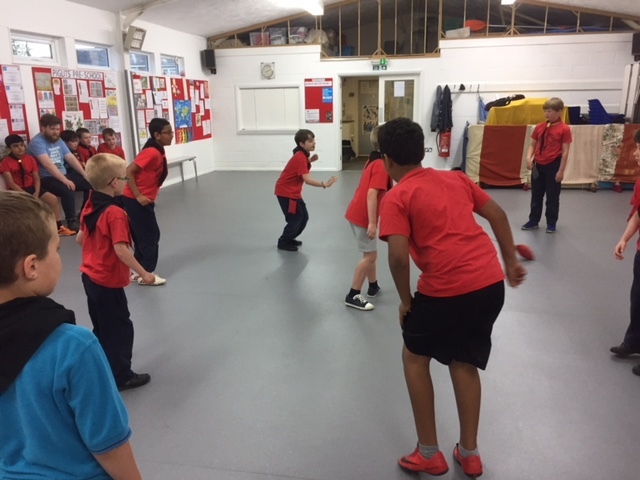 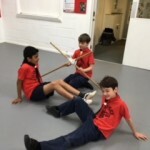 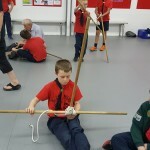 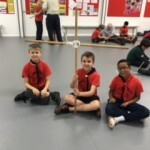 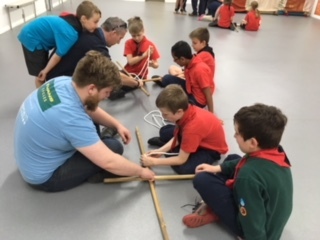 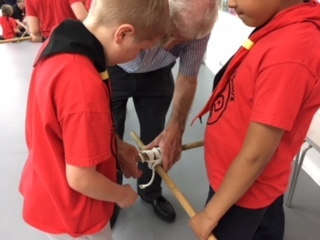 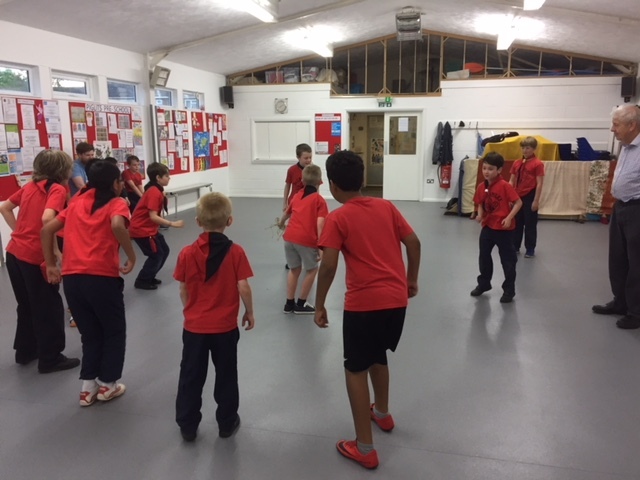 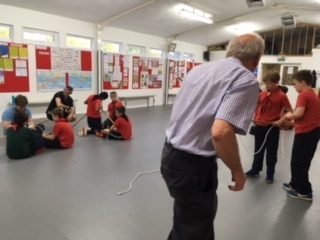 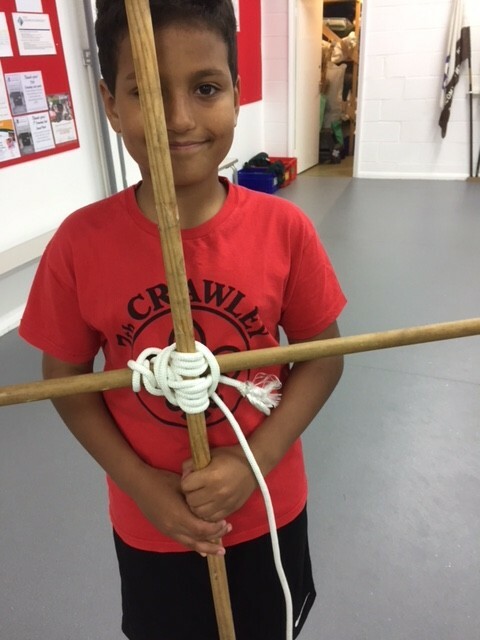 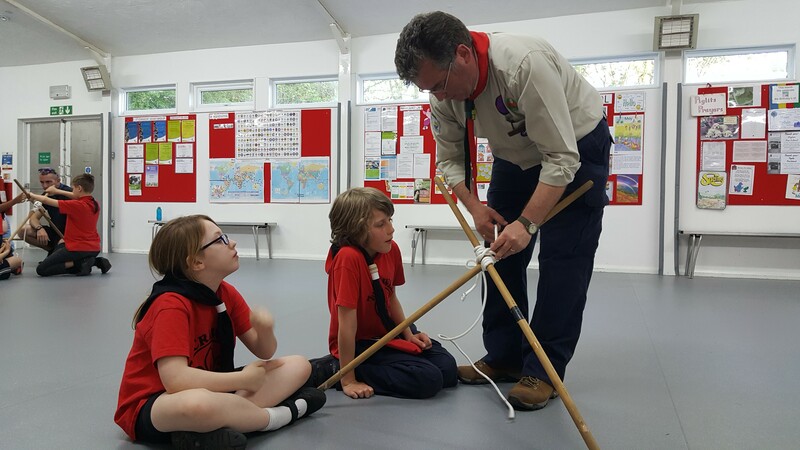 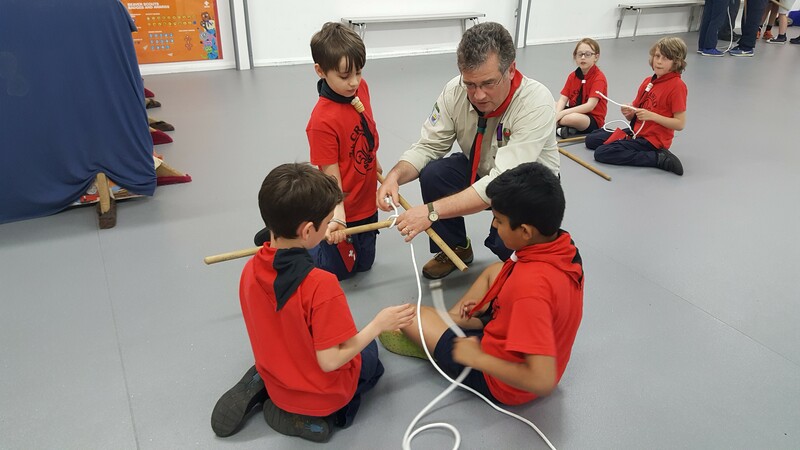 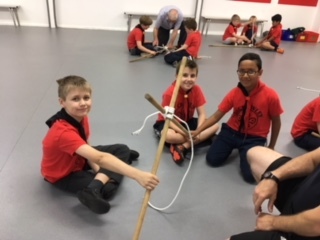 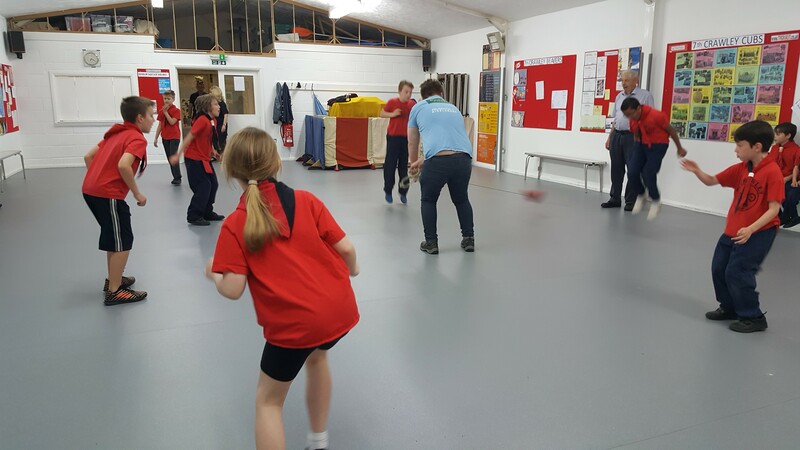 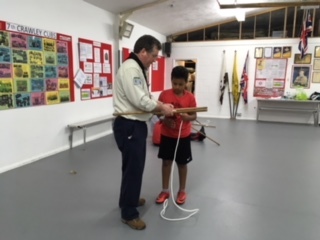 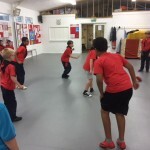 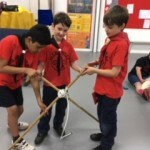 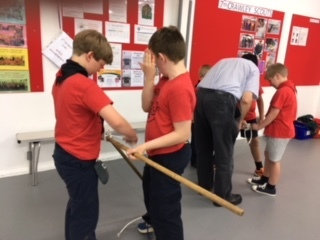 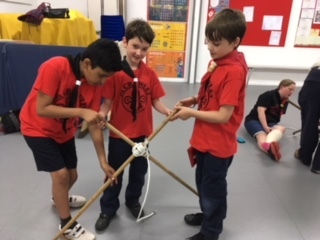 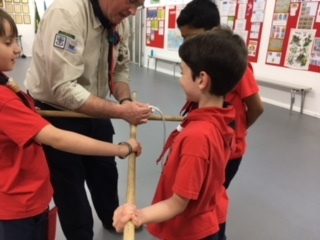 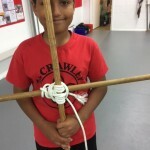 Green, White & Yellow Six continued to work towards the Pioneering activity badge by learning how to tie a Square Lashing. 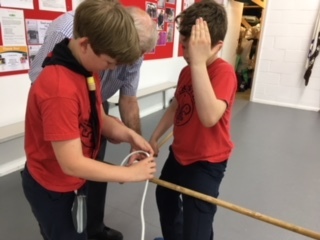 Again another rather technical knot which, bearing in mind that it is “load bearing” must be tied properly or disastrous consequences could occur! 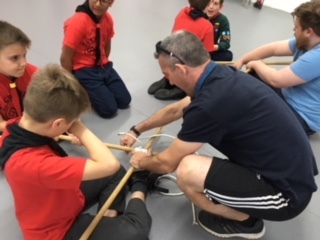 My thanks to Mike, Chris and Adam and the rest of the team for their hard work tonight in supporting the cubs through the badge especially in my absence.